One day passes will be available at the door. Memberships for Chessiecon 2016 will be sold for $45 on Sunday and anytime throughout the weekend when the registration desk does not have a line. 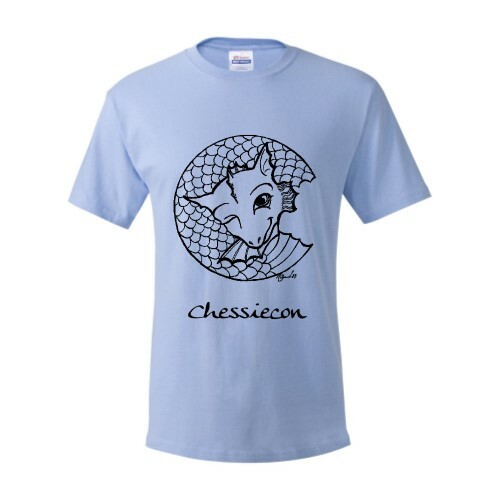 Chessiecon t-shirts will be available at the con for $18. 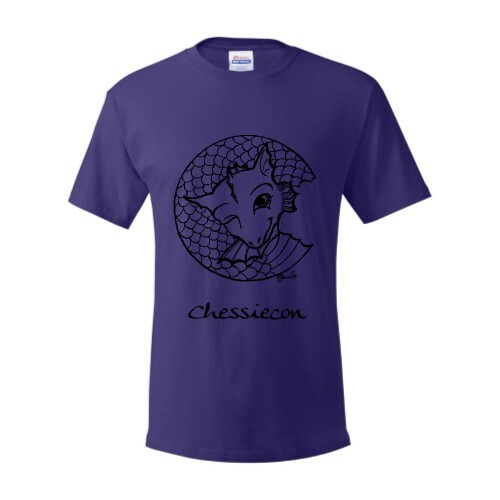 Adult sizes small - 6x (note: 4x and above may have limited colors).